This color would look great with an all white outfit, either jeans and a tee or a dress. 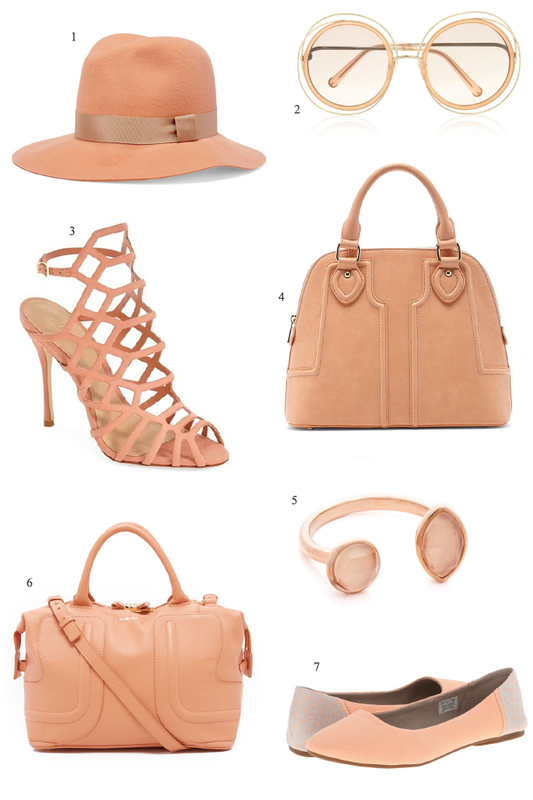 Below are some white pieces I would accessorize with the creamy color, latte. Lovely lavender. Whenever a printed swimsuit catches my eye, it’s usually a Mara Hoffman. Isn’t this one a beaut? It’s also reversible. The pouch above is over at Shopbop and they’re having a sale through March 5, use code BIGEVENT16 to save up to 25% off. 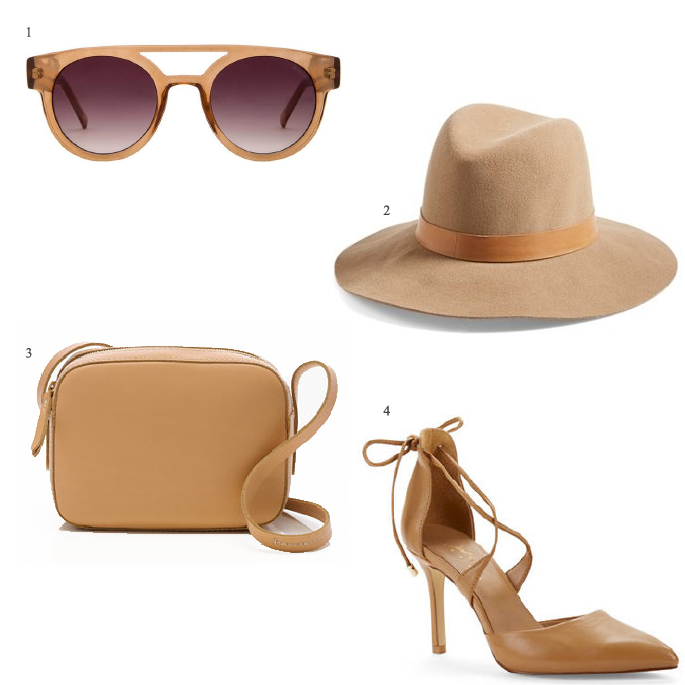 Below are some of my other Shopbop favorites. Happy Shopping. It’s rainy, it’s pouring and while Major was snoring, I rounded up colorful sandals that would brighten any gloomy day.